We have been settled in the Waldviertel region (Lower Austria) for generations. The Waldviertel region is reflected not only in our top quality products, but also in our entrepreneurial thinking and acting. 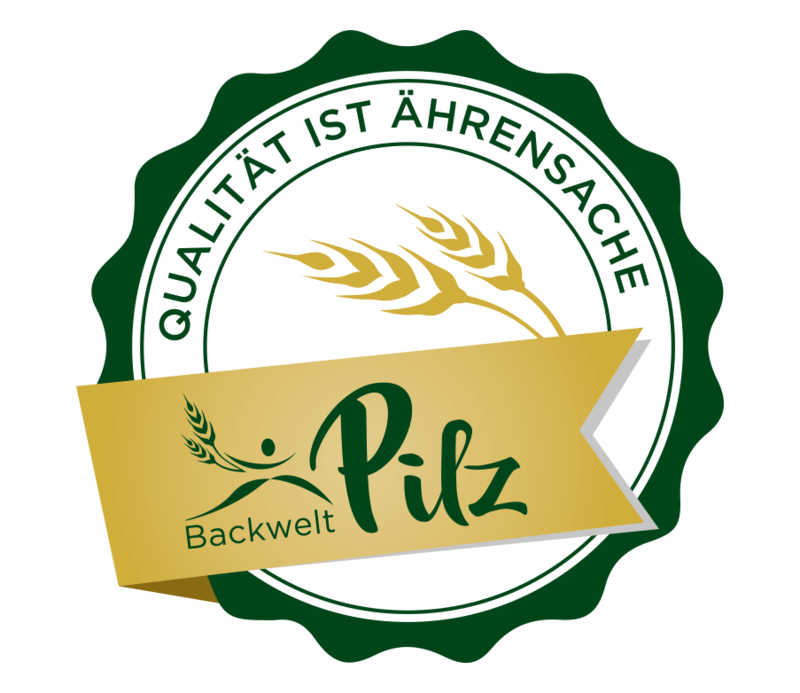 We produce our premium quality frozen baked goods on a large scale and at competitive prices, valuing and preserving attention to detail, hand-finishing, and traditional family recipes. We supply you with a wide variety of rolls and bread from a single source. And not only that: our flexible and efficient technology enables us to produce a wide range of recipes, sizes, and shapes in line with your individual wishes. Our production processes are carefully planned and guarantee outstanding results. This allows us to offer consistently high quality products which still maintain their handmade appearance. That we also consider your needs when it comes to packaging and delivery goes without saying. We remain faithful to this belief in all our dealings.